Can you see New Zealand’s north and south islands in ten days? 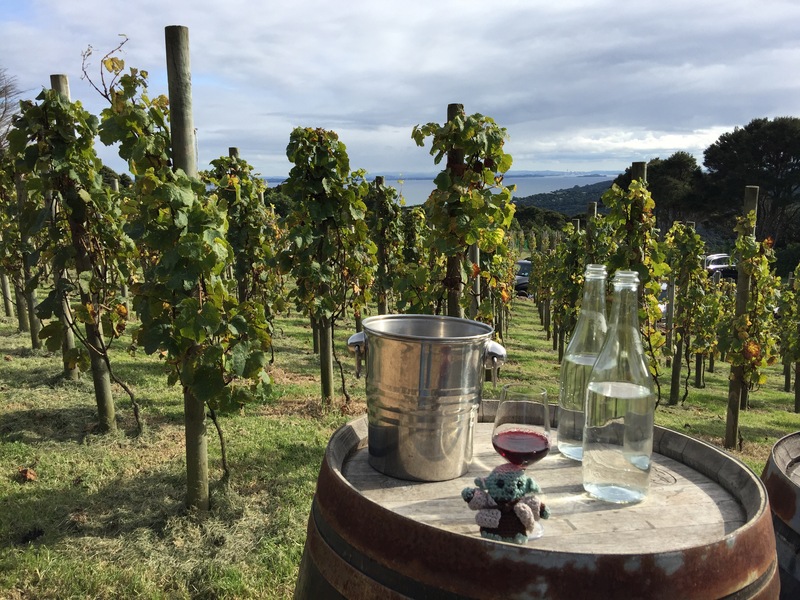 For many people travelling to New Zealand either for a two week holiday or for a shortened leg of a gap year, the question often arises, can you see both the North and South Island in just ten days? While Auckland is the principal international gateway to New Zealand, Christchurch is served by as many as 15 international and regional airports including Dubai, Singapore, China, Australia and Fiji making it a great starting point. Christchurch is currently a city in transition, still struggling to rebuild after a catastrophic earthquake in 2011. Whilst the city was once a must see, now it’s one large construction site and a traffic nightmare with many roads and pavements still closed. As such you won’t feel as though you’ve missed much by skipping it. 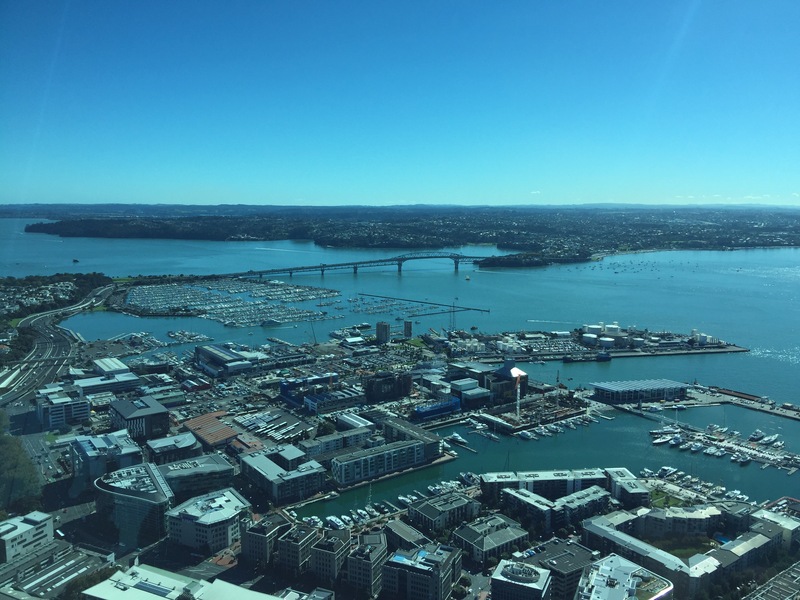 Auckland on the other hand is abuzz with activity, vibrant and modern combining the commercial hub of the country with great scenery and activities on your doorstep. In one word – ‘campervan’. It really is the only way to see New Zealand and there is no country on Earth better set up for travelling around by campervan. The benefit of campervan travel is savings on cost and more importantly on time. Most of the major rental firms have offices in both Christchurch and Auckland and one way drop off fees are a reasonable NZD $50. Note however that the collection points tend to be at the airport and not city centre. Most campervans, even the basic ones have built in mains connections for powered sites meaning you can charge your electronics overnight and live in a degree of comfort. Consider also the benefits of self contained (has a toilet) vs non-self contained. There are fewer restrictions on where self contained vans can camp but they are bigger and more expensive. A sat nav is essential for navigating and I’d suggest using an app like CamperMate to help find available campsites and local deals. 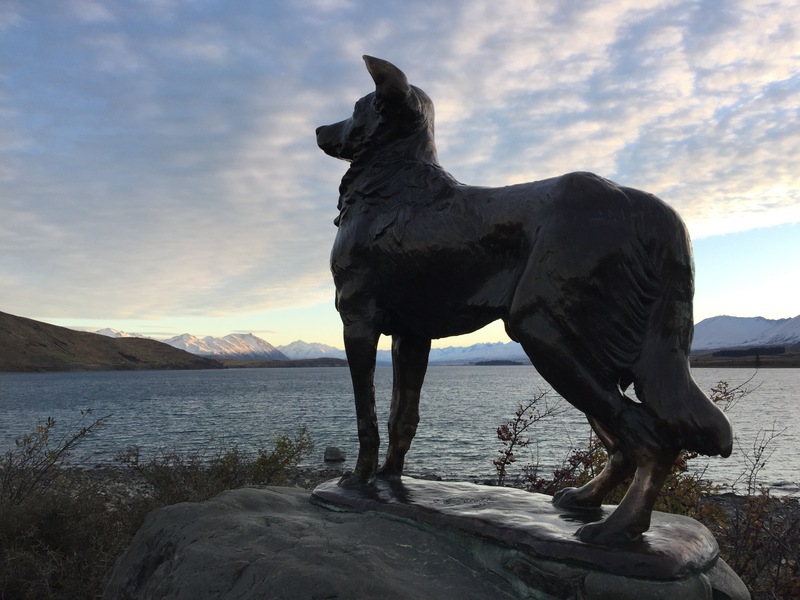 A basic campervan will set you back around NZD $120 per night for a full package with two drivers and bedding, cutlery and crockery set and sat nav hire. A tank of petrol – 40l cost around $75. Whilst there are ‘Freedom Camping’ sites across the country these are often harder to locate and fill up very early in the afternoon. Powered campsites cost around $30-50 per night depending on location. Things to see/do: Church of the Good Shepard, sunset over Lake Tekapo. Things to see/ do: Bungee jumping on the Kawarau Gorge bridge ($195). Adventure sports capital of the world and beautiful Alpine style resort town. Things to see/ do: Haast, Lake Wanaka, Fox Glacier. Glacier walks (free) or helicopter from $295. Things to see/ do: Ferry crossing ($235) and enjoy the views of South Island. Day out in Wellington. Things to see/ do: Tongariro National Park walk – free of charge, 19.1km walk can take ten hours or a shorter 12km return walk (6km each way) to the south crater takes around 5hrs. Things to see/ do: Hobbiton Movie Set ($79) – try and book the very first tour of the morning at 9am and allow two hours. Blackwater Rafting at the Waitomo Glowworm Caves ($150) – around an hour from Hobbiton was book an early afternoon tour and allow five hours to complete. Things to see/ do: Sky Tower ($29 per person), War Memorial ($29 per person). To reiterate, we’re not saying 10 days is ideal but it is possible to get a taste of this amazing country in a short trip…and we guarantee you it will be enough to have you wanting to come back for more!